Fits: Celestron 8" (20 cm) f/10 SCT with orange optical tube and factory set-style collimation screws. 1. These knobs will fit orange tube C8 models made prior to 1980. 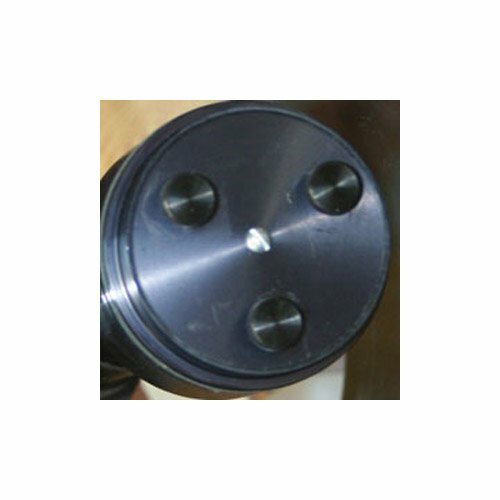 The secondary has factory set-style collimation screws with a fourth central screw in the secondary housing. 2. Two sets of knobs, each with a different screw length, are included with your order. Use the length that fits your telescope best. There should be two or three screw thread turns above the secondary housing and the dust cover should fit without contacting the knobs.